As part of Harmony week at SGPS we celebrated Australia's cultural diversity with costumes from around the world. 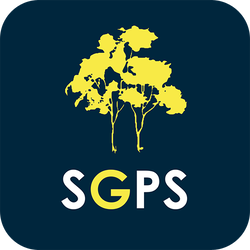 ​Samuel Gilbert Public School in the Hills District provides a dynamic, creative and supportive learning environment in which students are able to access outstanding learning opportunities to excel, enjoy and experience. 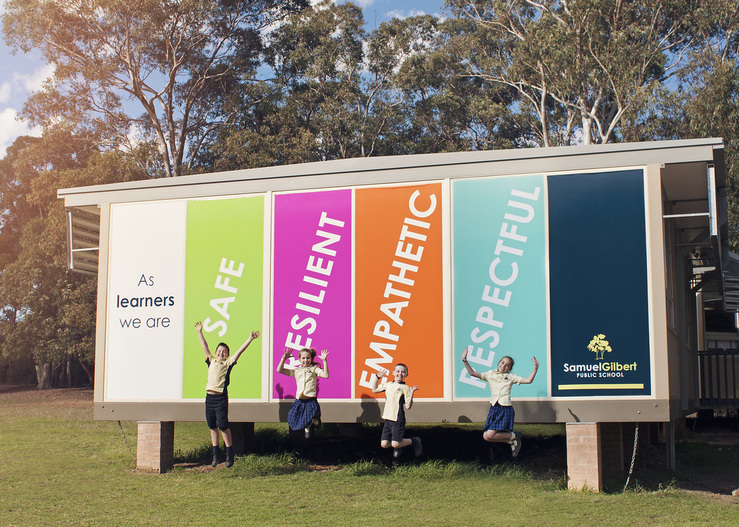 Our school promotes the success of every student through quality teaching and learning, inclusive wellbeing practices and effective partnerships.